There are roughly 4,500 Country Clubs in the U.S., and all of them are unique in their own way. 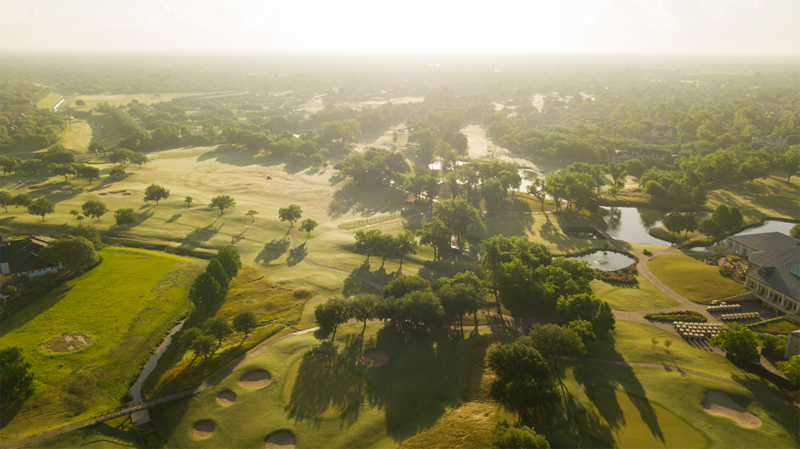 Some clubs have waiting lists longer than you can count with BIG initiation fees new members will gladly cut a check for, but, those clubs are few and far between. 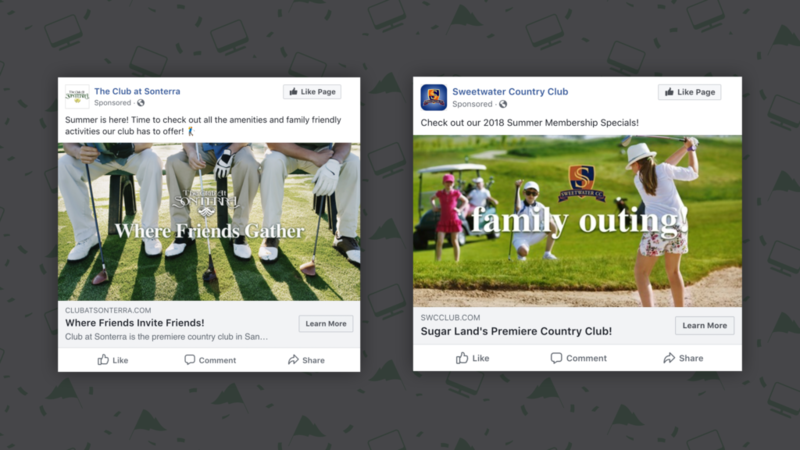 So, let’s talk about Country Club Marketing with Facebook Ads. 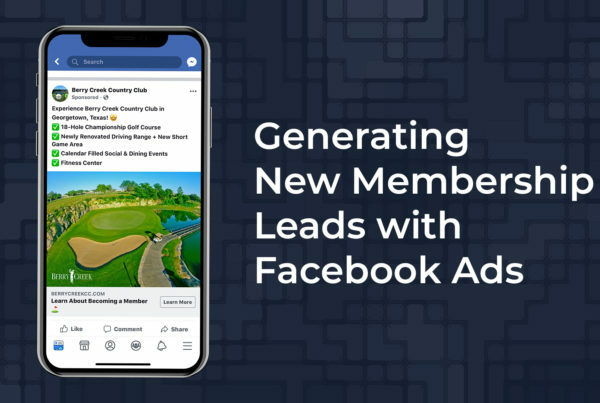 The content below is not merely going to rattle off statistics on why your country club should be running Facebook ads, but instead, give you the 4 steps and show you exactly how you can get started today by putting together your first campaign! I would chalk this up to user error, poor targeting or awful creative. Below are the 4 steps you need to get your first membership lead generation campaign started – TODAY! Choose an image that encompasses what membership is like at your club and certainly stay away from all stock images! 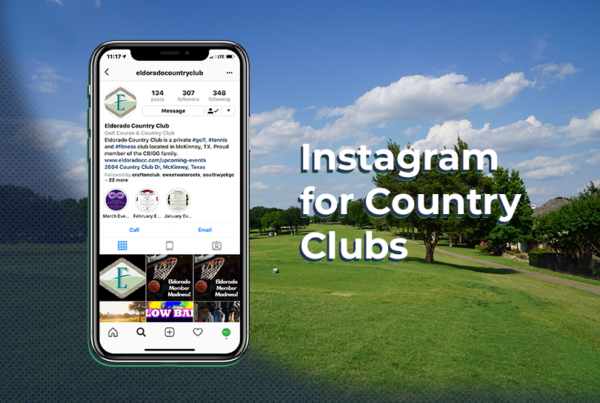 If you have an iPhone, you can easily take high-quality photos of your course (and here are 7 tips for better golf course photos!!). Ideally, you will want to create 2 different ads – one geared towards men and the other towards women. If you would like our agency to spend a few minutes re-sizing or adjusting images, send them to me, and I would be happy to do this free of charge! I went into some of our best campaigns and pulled the exact copy we used. Feel free to copy and paste these into your ads! Keep it simple and don’t get too wordy. Have a CTA (call to action) and clearly identify what you want the potential lead to do next. In a perfect world, you would have a dedicated landing page set up to send this traffic to. This landing page would only feature content that was very specific to the ad from which the individual came from. 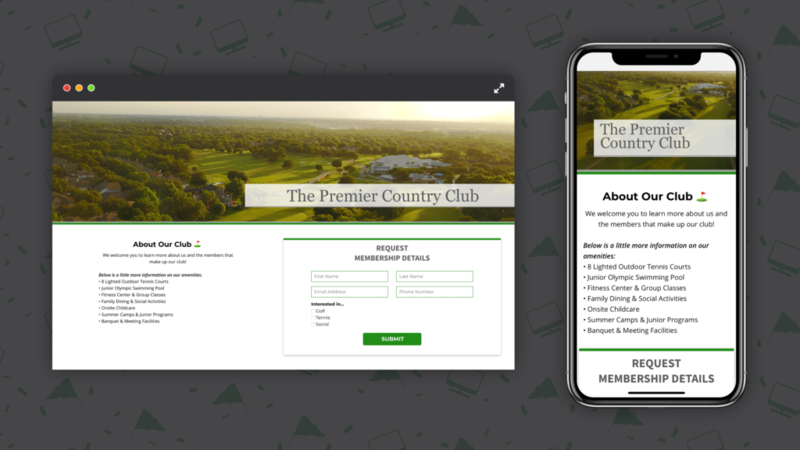 Now I know this is not feasible for all clubs to have a dedicated landing page (let me know if you need one) but at BARE MINIMUM…do not just send traffic to the homepage of your website, at least send them to a page that has more information about membership and one that has a form the lead can fill out! 4) Here’s a step-by-step guide to start setting up your ad! 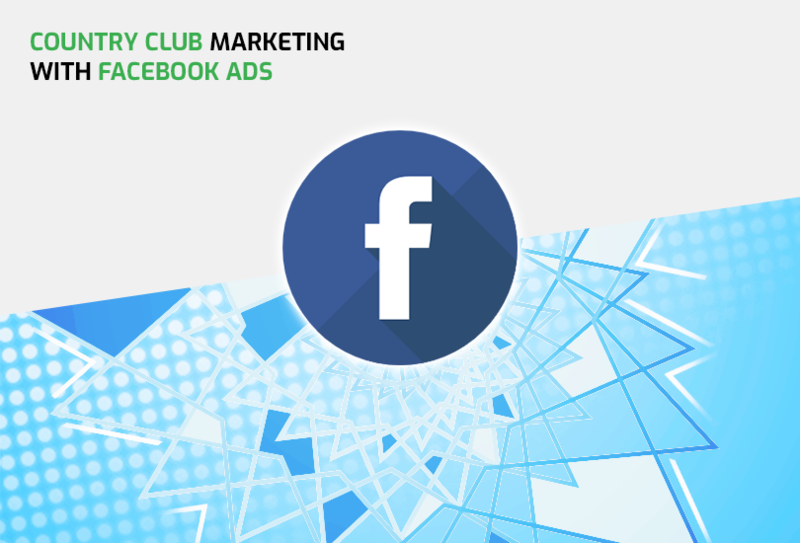 Once you’re ready to create your first campaign you will click the green “Create” button which will let you start building out your Facebook Ad by choosing your objective. To choose the right ad objective, answer the question “what’s the most important outcome I want from this ad?” It could be sales on your website, downloads of your app or increased brand awareness. Using what you know about the people you want to reach—like age, location or many other things—choose the demographics and behaviors that represent your audience. Next, choose where you want to run your ad, either on Facebook, Instagram or the apps and websites in Audience Network—or across them all. In this step, you can also choose to run ads on specific mobile devices. Enter your daily or lifetime budget and the time period during which you want your ads to run. You can choose to show a single image or video or multiple images and videos in your ad. Or you can choose to create a slideshow ad or Canvas ad. Step 8. Place your order! Once you submit your ad, it goes to our ad auction which helps get it to the right people. Once your ad starts running, you can begin to track performance and edit your campaign in Facebook Ads Manager, Power Editor or Business Manager. Within those tools, you can see if one version of your ad is working better than another, or if your ad isn’t being delivered efficiently, and make adjustments accordingly. If you want to get fancy and take the campaign to the next level…I would highly suggest retargeting ads. 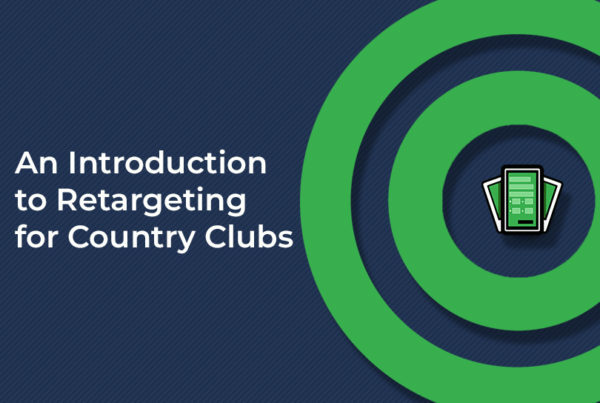 What are retargeting ads? Great question! Simply put, retargeting is showing ads to individuals that have taken a particular action. So for the purpose of this blog, it would be great to show ads to individuals that have clicked on your ad, but did NOT convert by filling out a contact form? You might be asking, why would I want to show MORE ads to someone that didn’t convert the first time around? The answer is because people get insanely busy and are easily distracted! The fact that they clicked on your ad on the first go-around does show intent, so spending a few more dollars on them in the next few weeks to grab their attention and get them back to the landing page is money well spent!